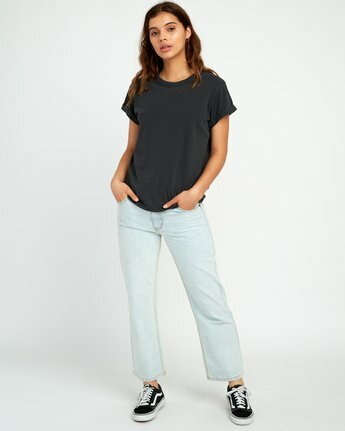 Cuffed and classic, the RVCA Label Cuff Cuffed Crew delivers on premium quality with a buttery soft feel. 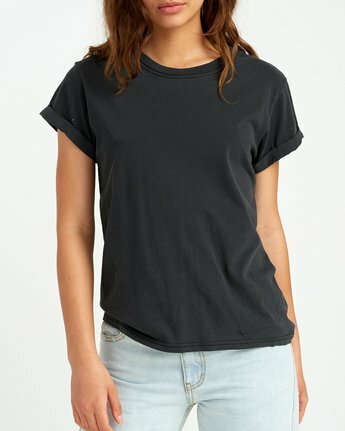 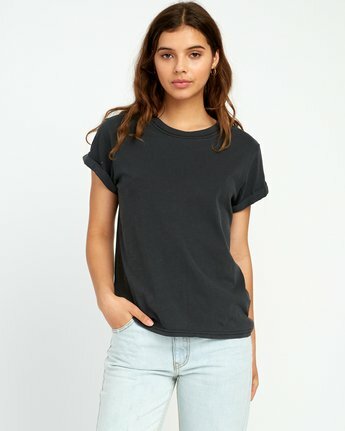 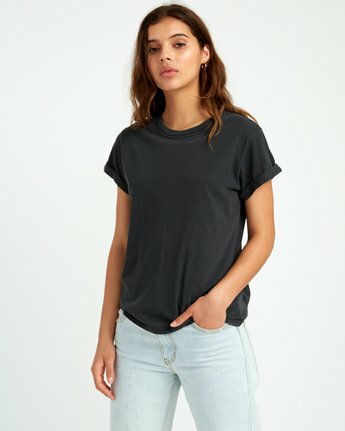 The solid women’s t-shirt maintains staple status, adding on rolled cuffs and a floral label at the side seam. 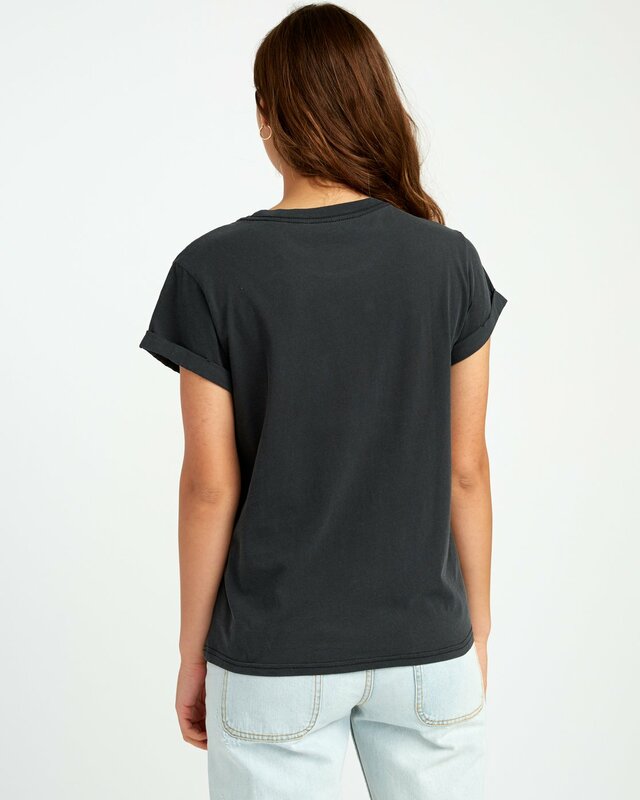 An inner neck label maintains the tee’s ultra soft feel.